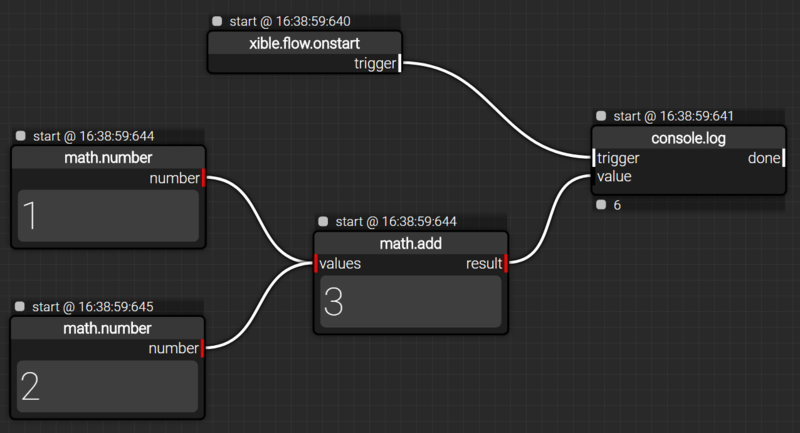 Little collection of visual programming tools. Check the wikipedia page on Visual programming language for more references. The most common base to build other ones (like Scratch). 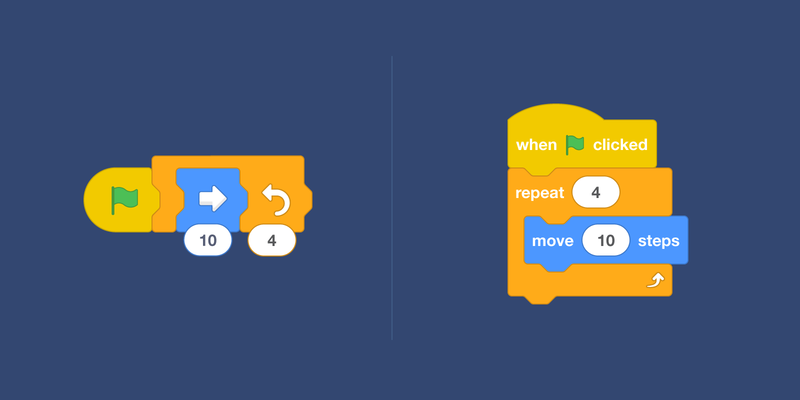 Blockly-based language for robots programming. Conceptually similar to node-red, but different considerations in regards to UX. Read Xible's author comment on this. Hybrid visual/text programming. With a long story. Core doesn't look like it's open. 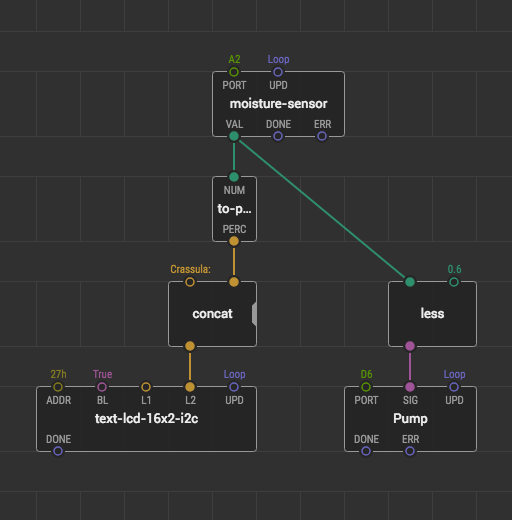 A visual programming language for microcontrollers.